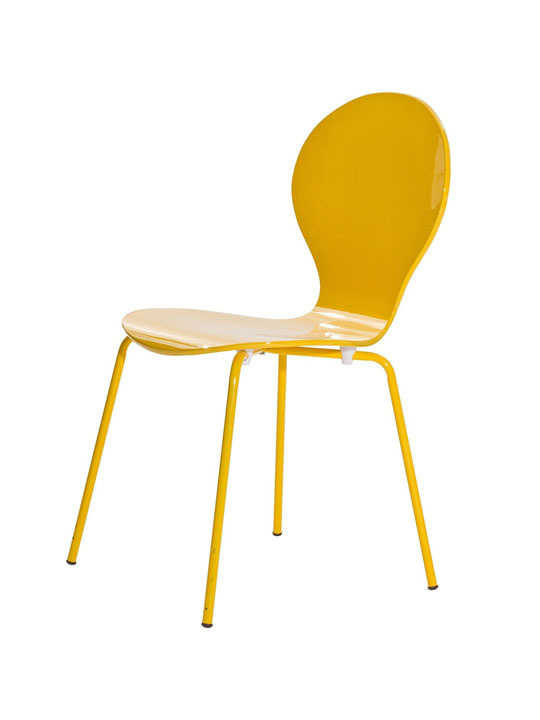 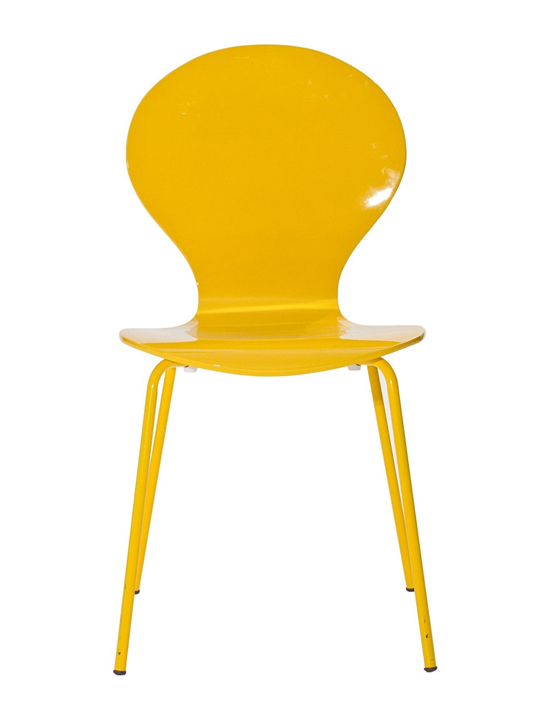 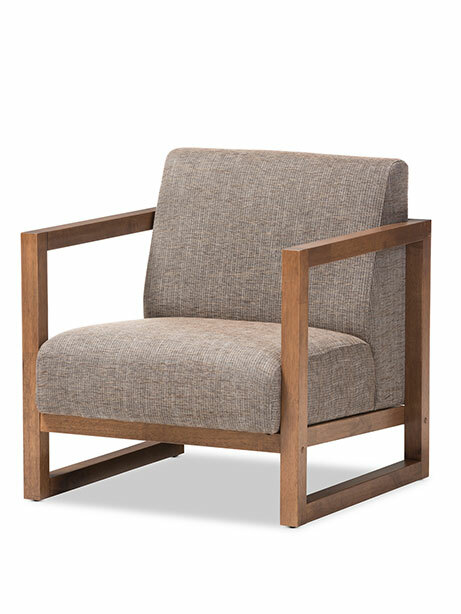 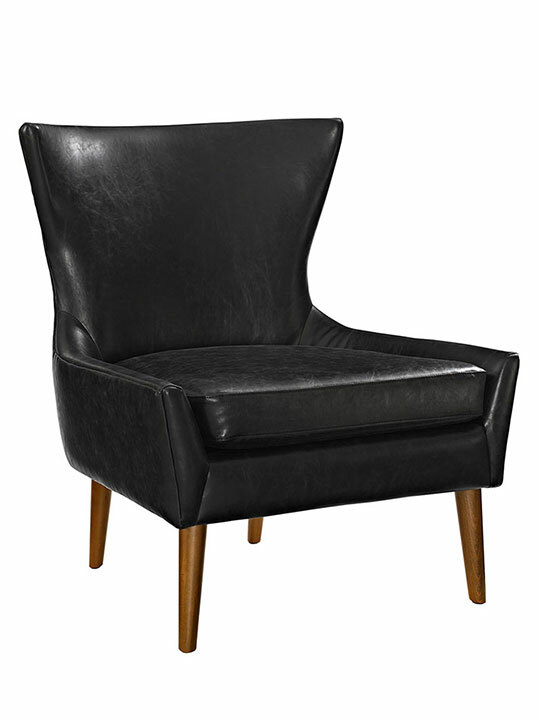 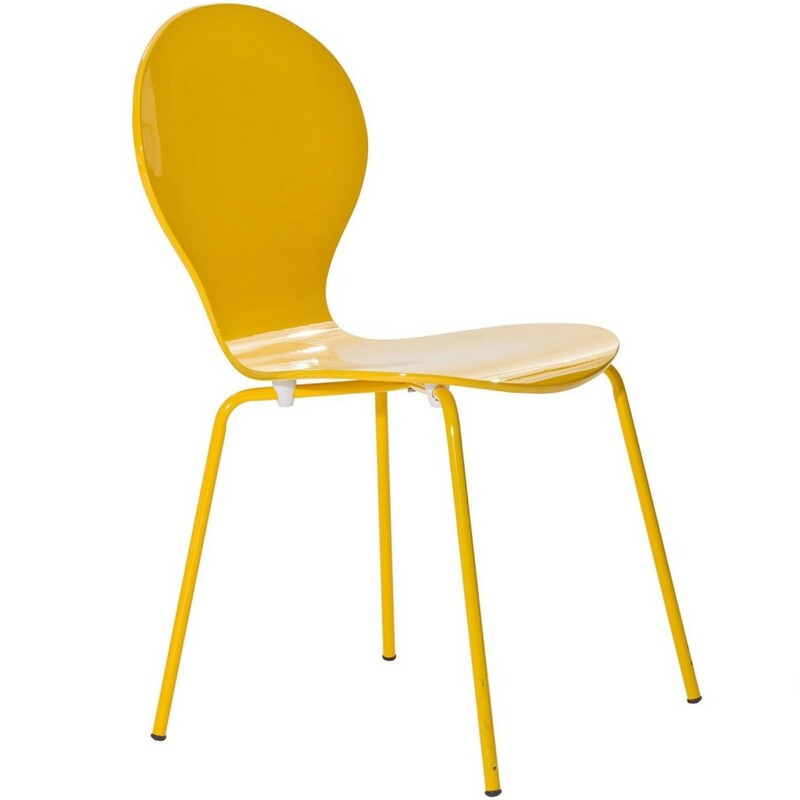 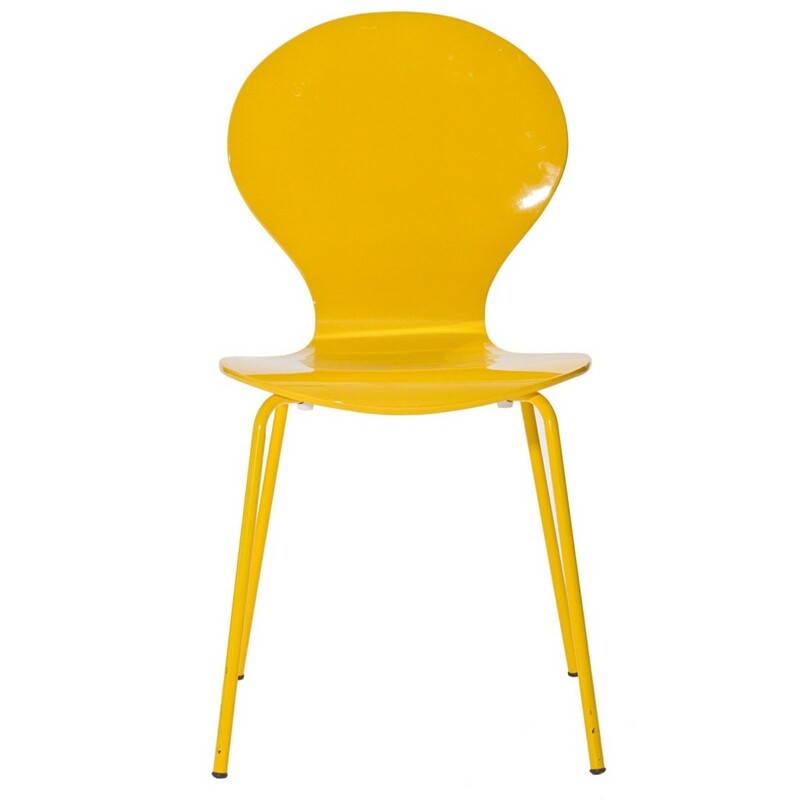 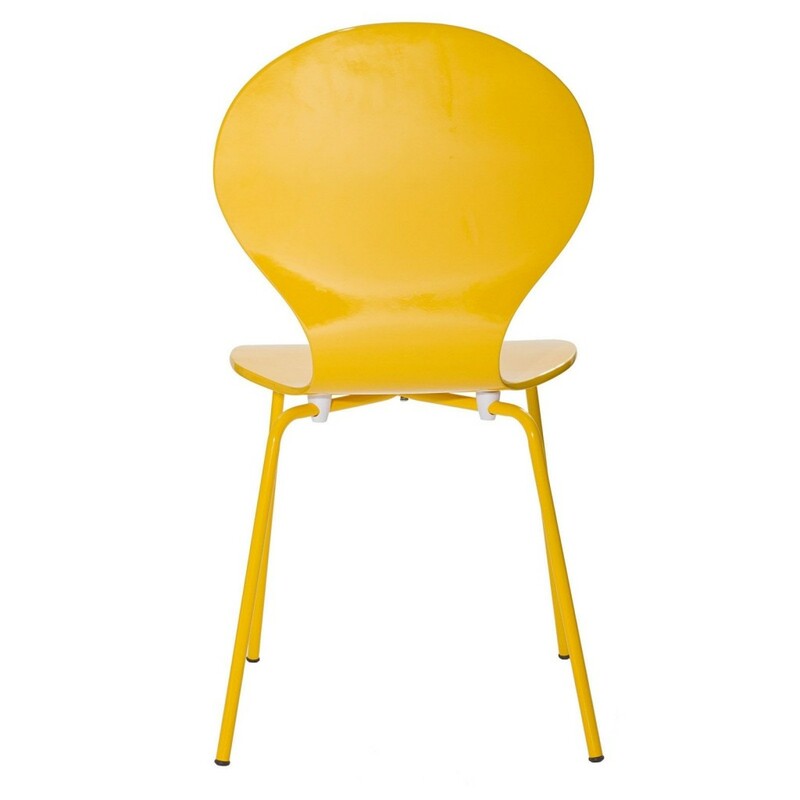 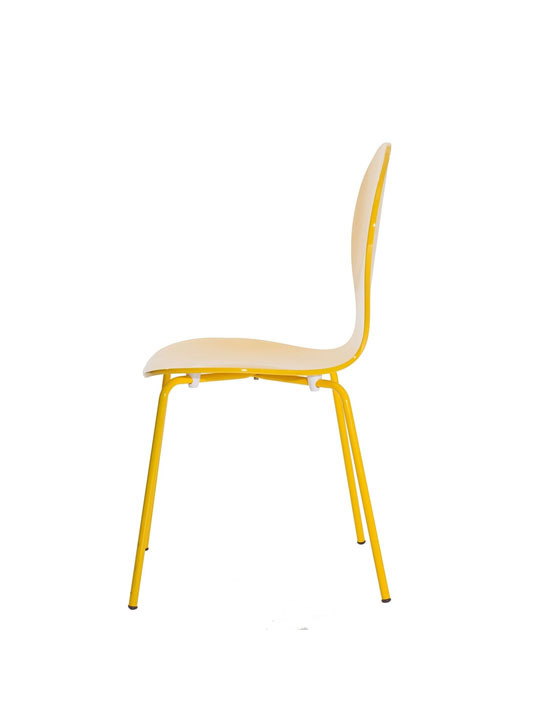 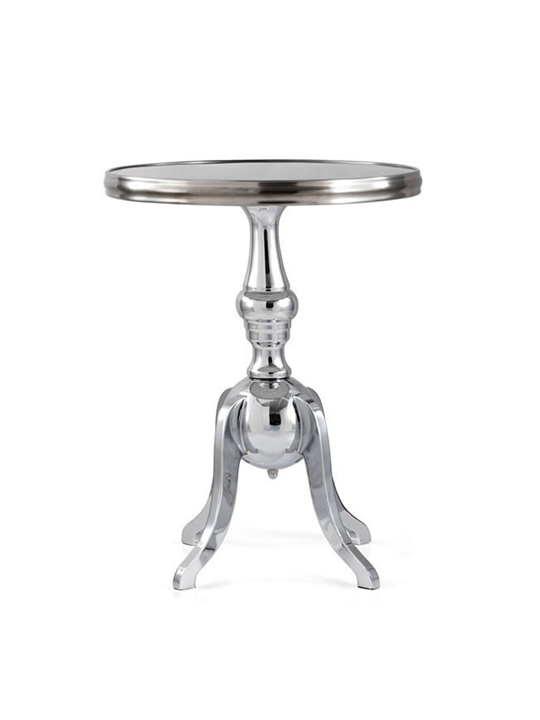 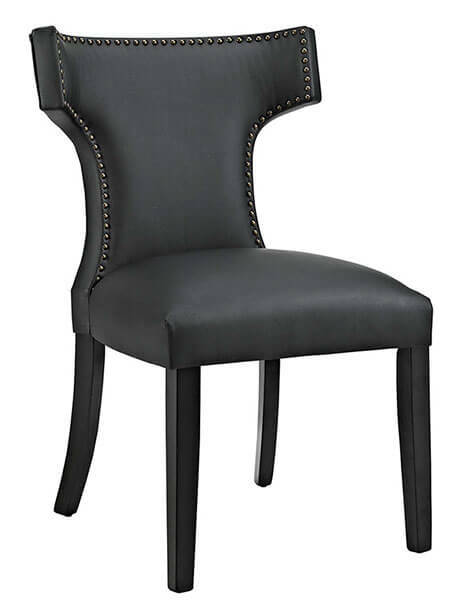 The Dandy Chair is the perfect pop of color for your living room or dining area. 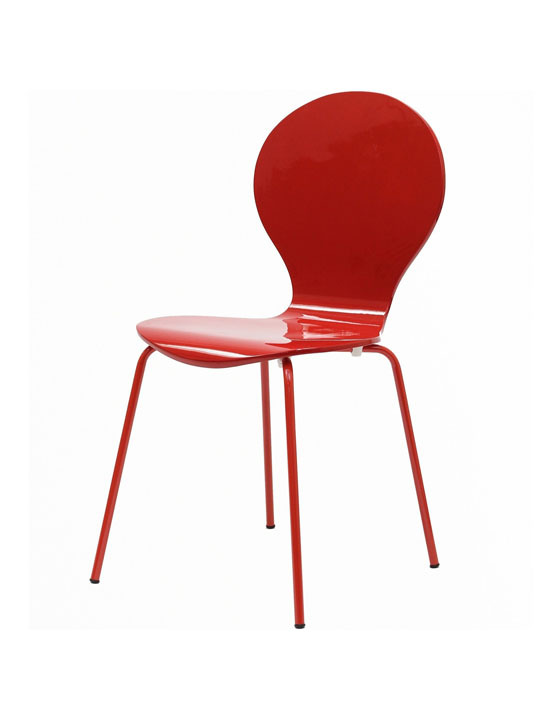 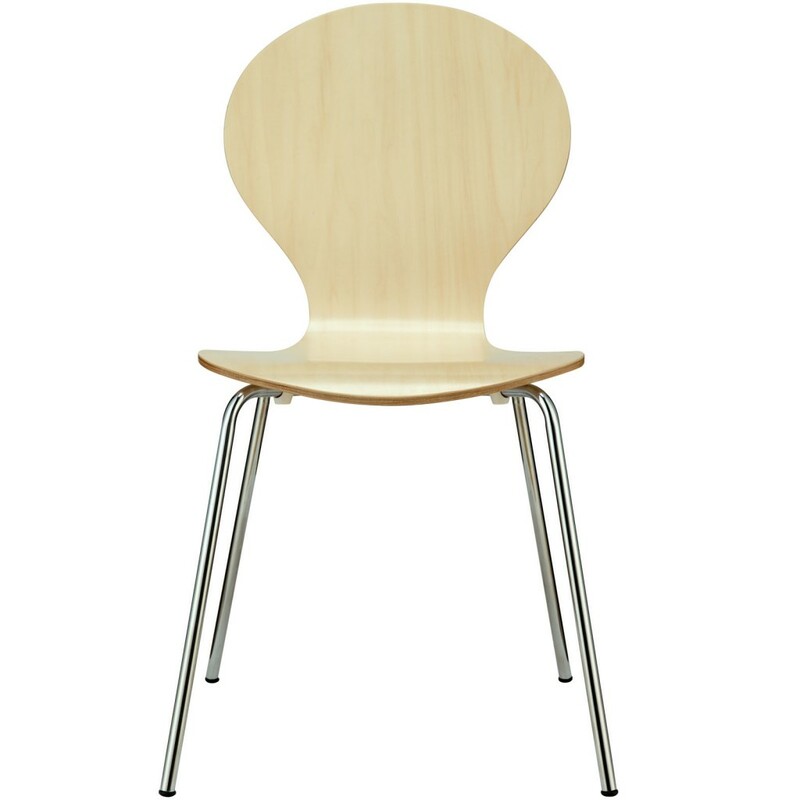 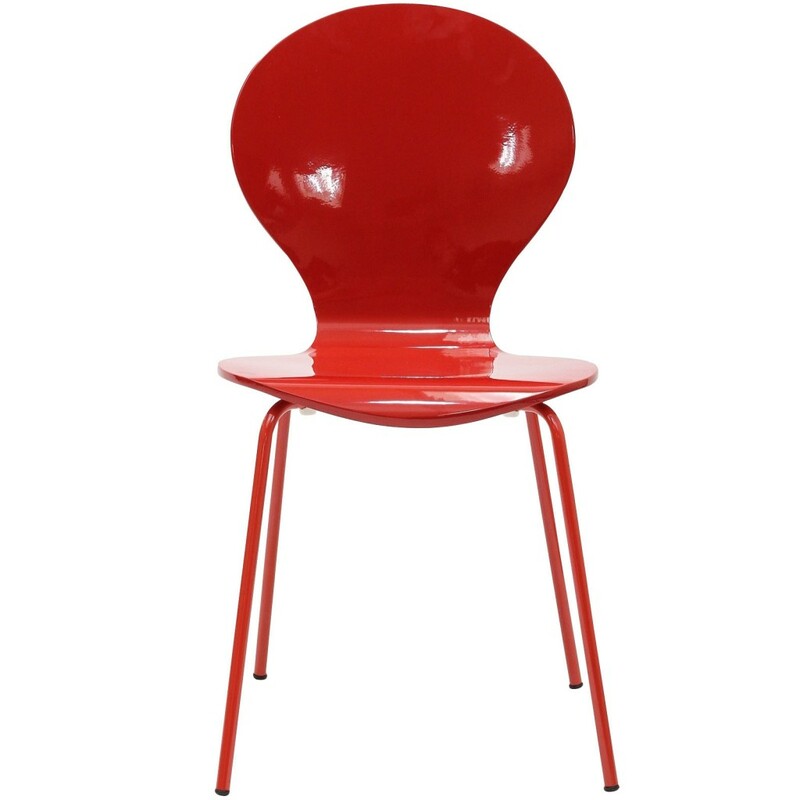 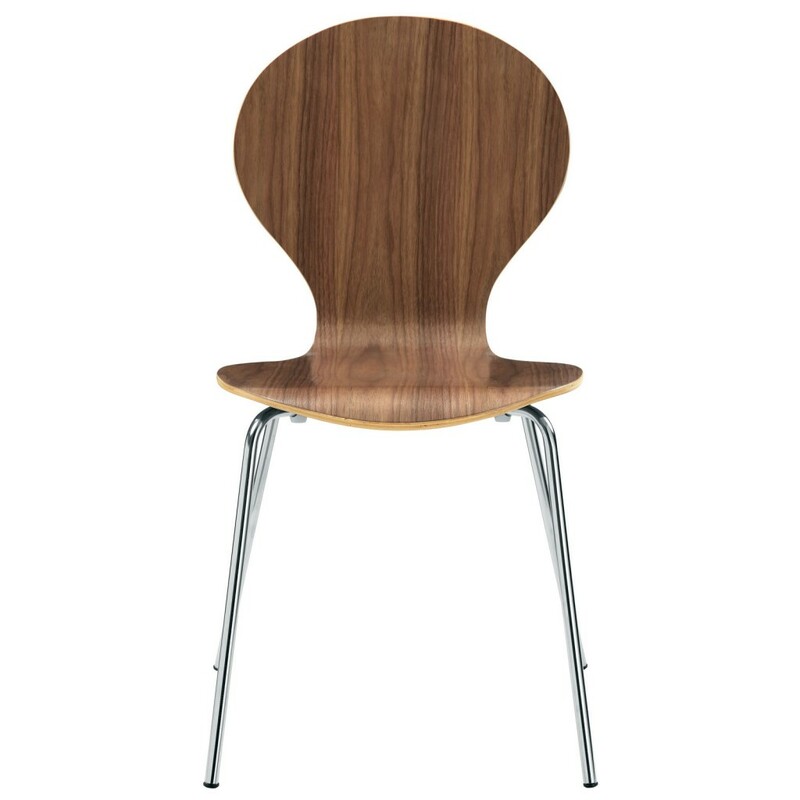 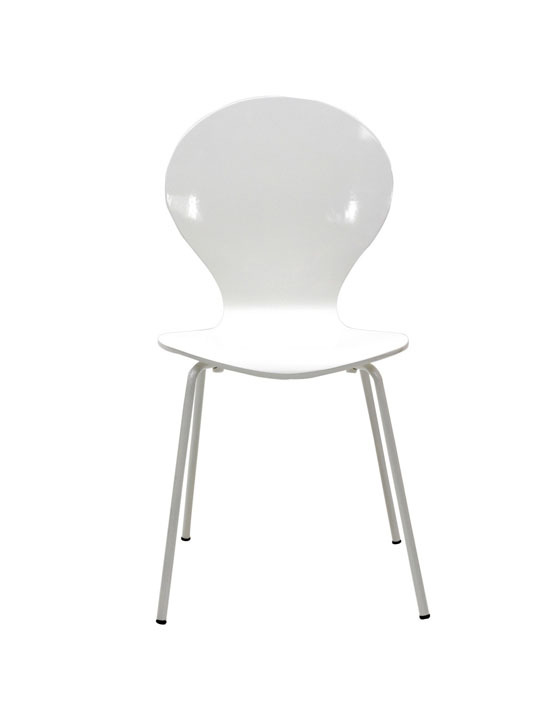 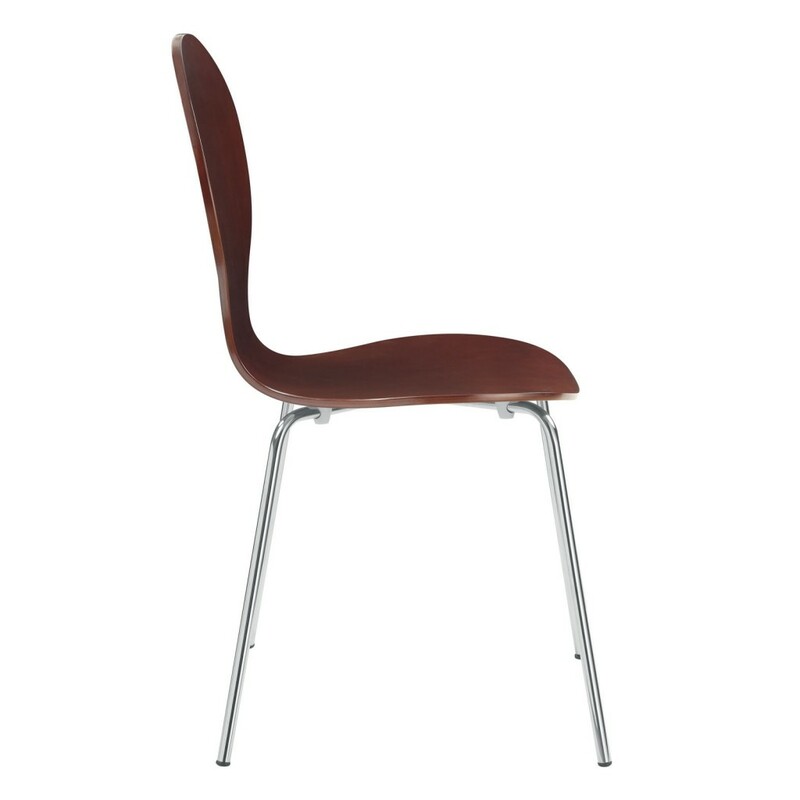 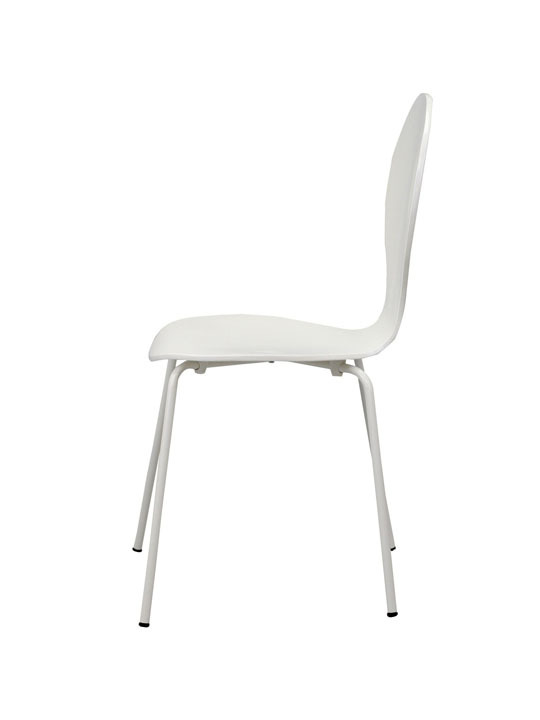 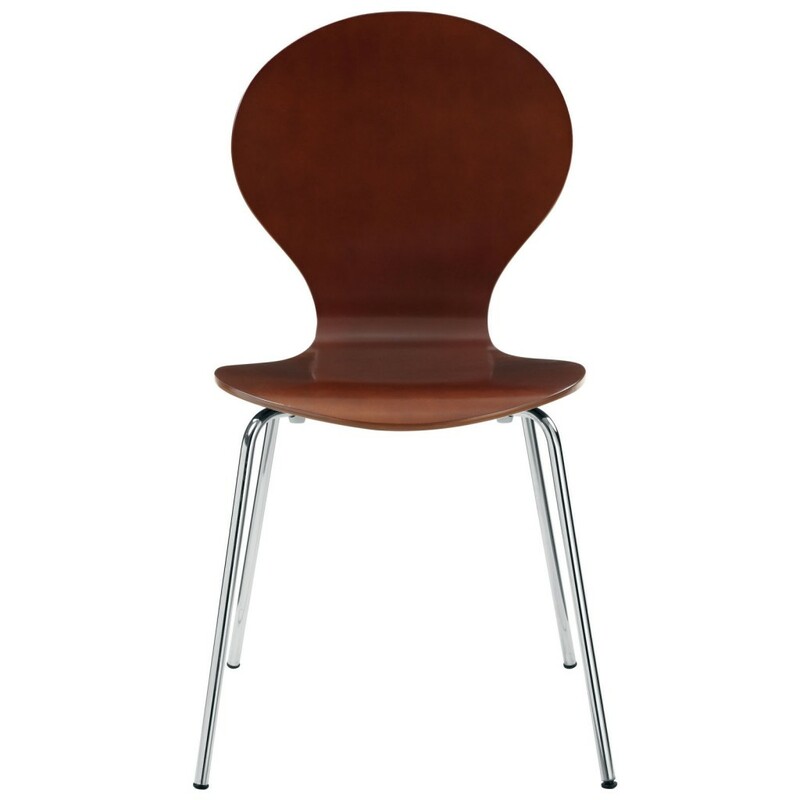 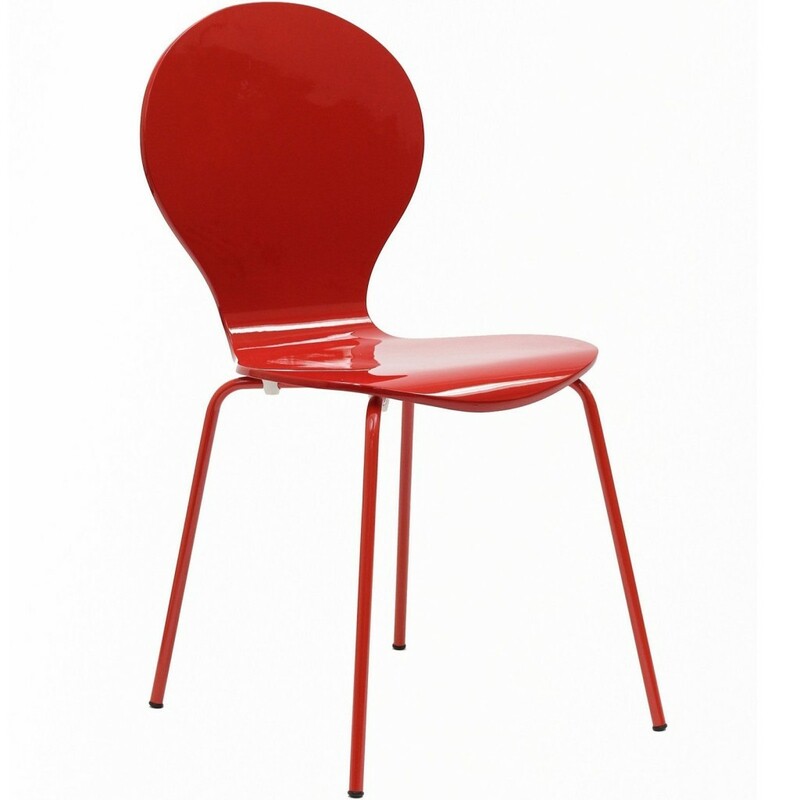 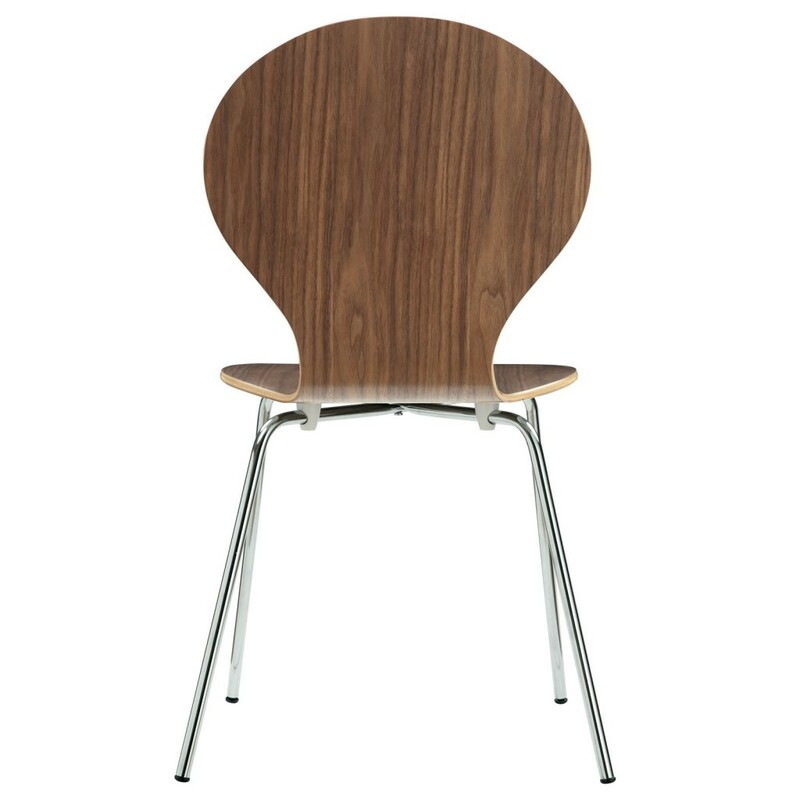 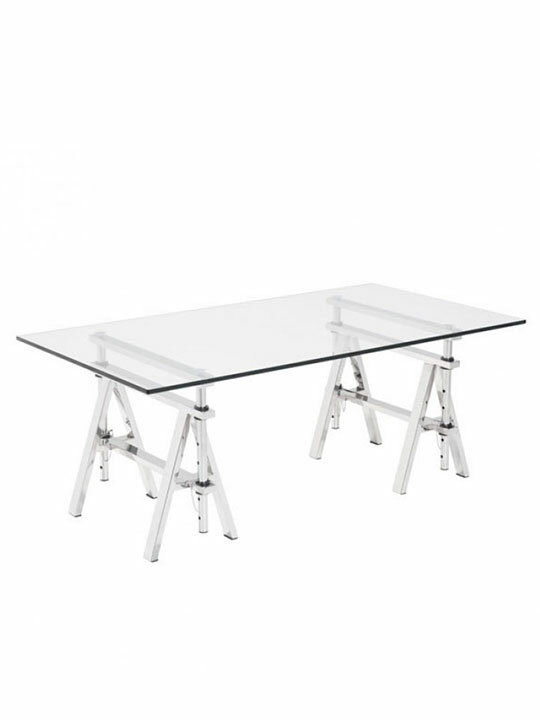 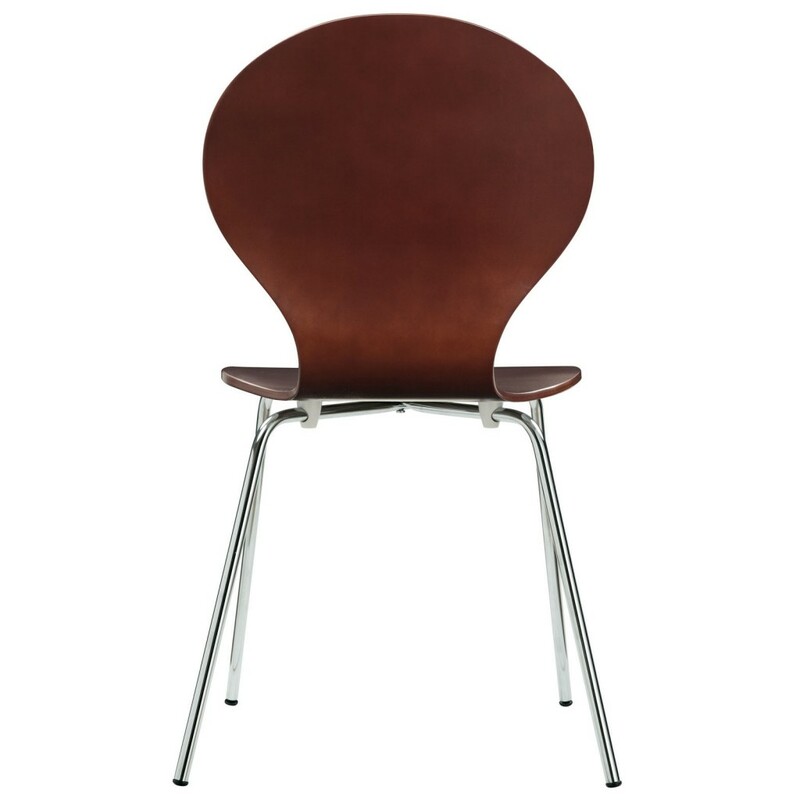 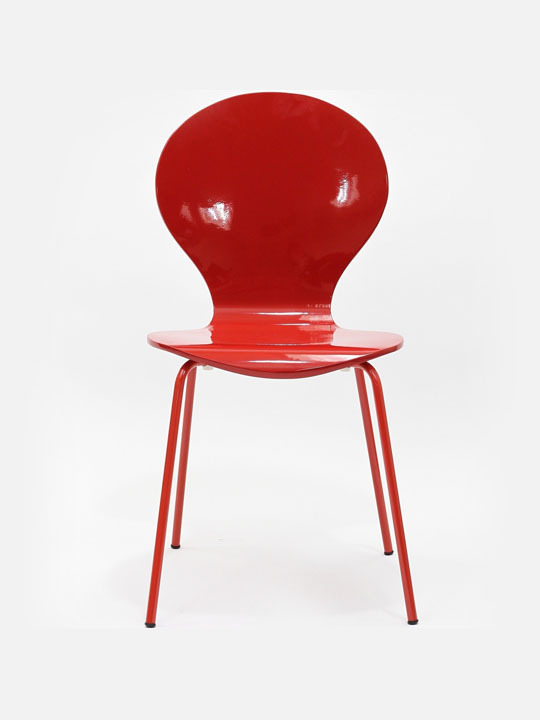 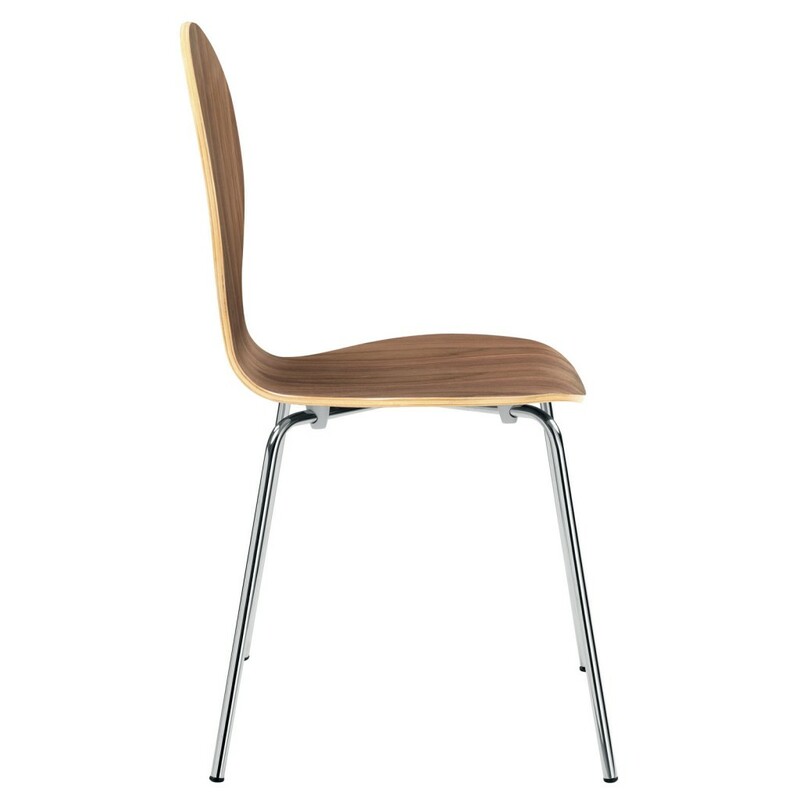 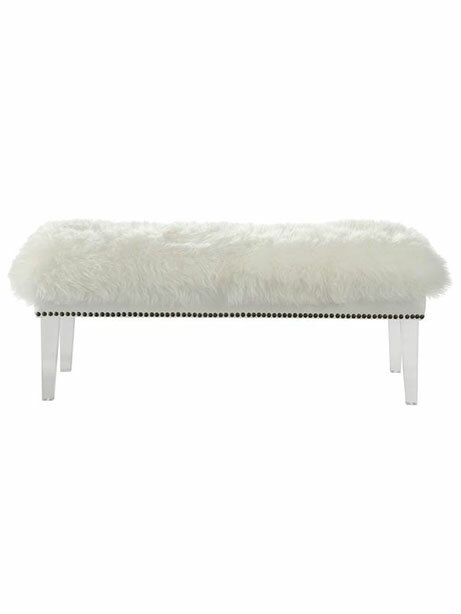 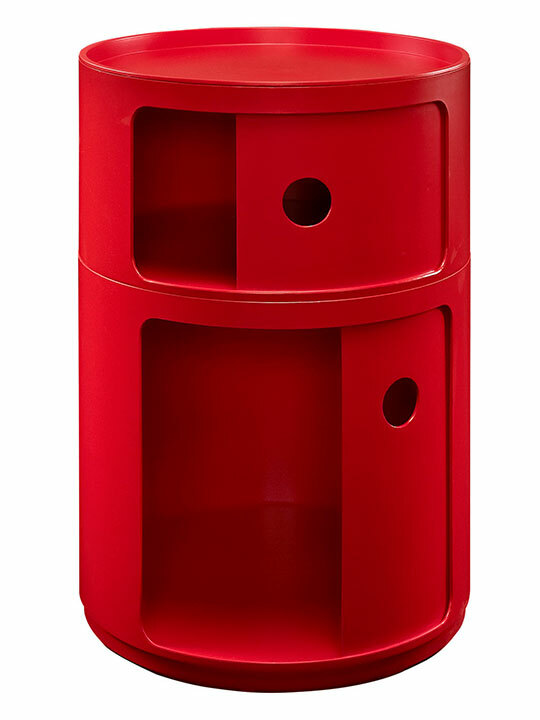 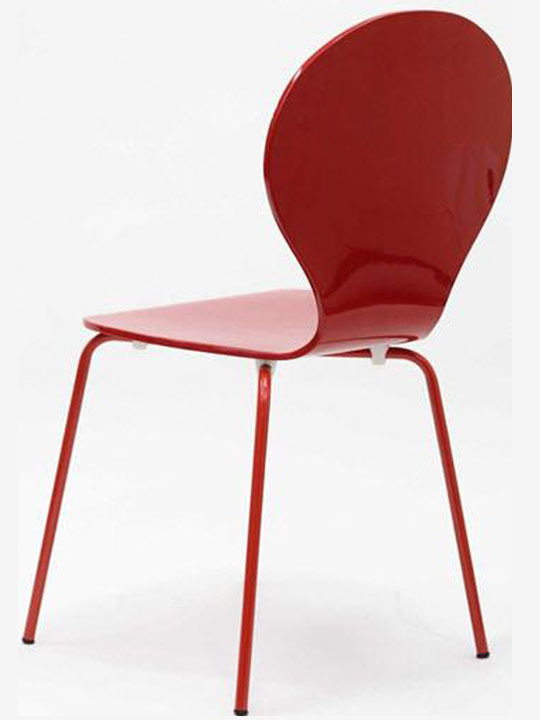 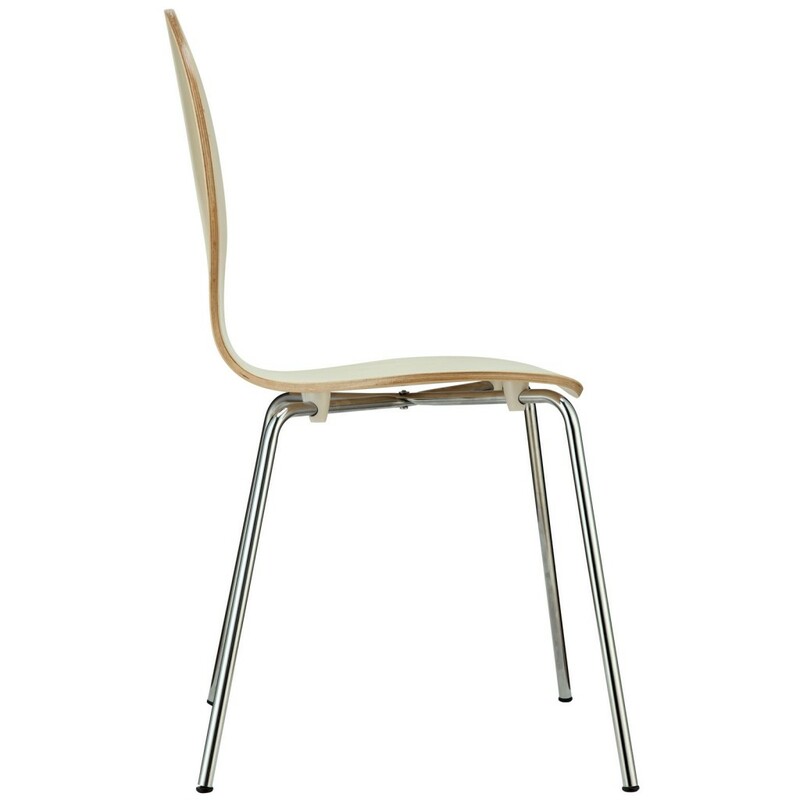 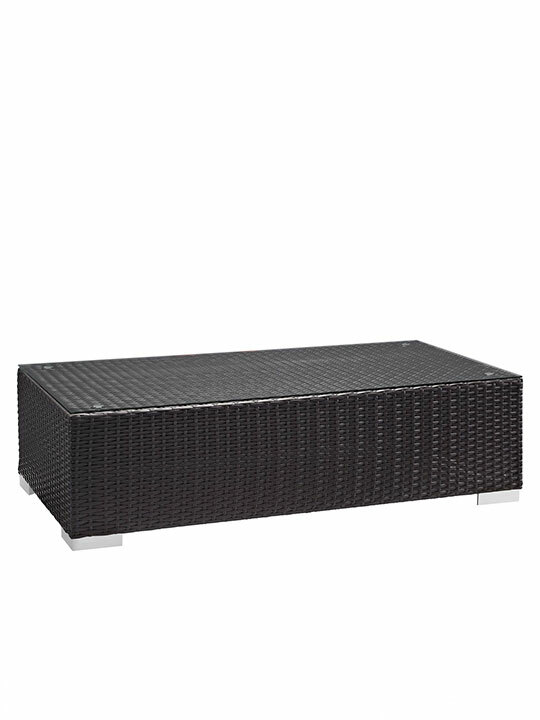 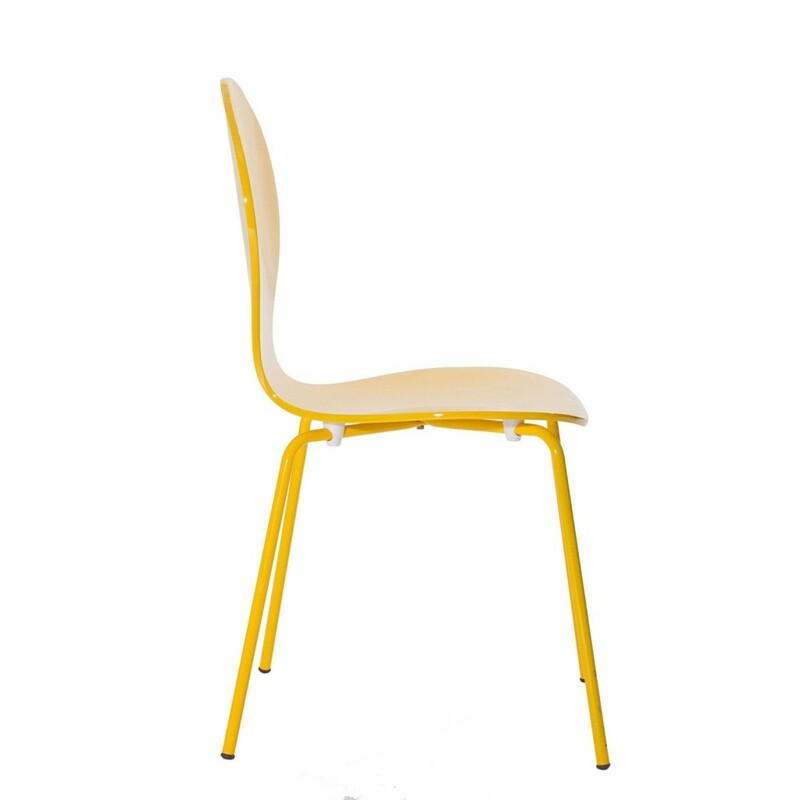 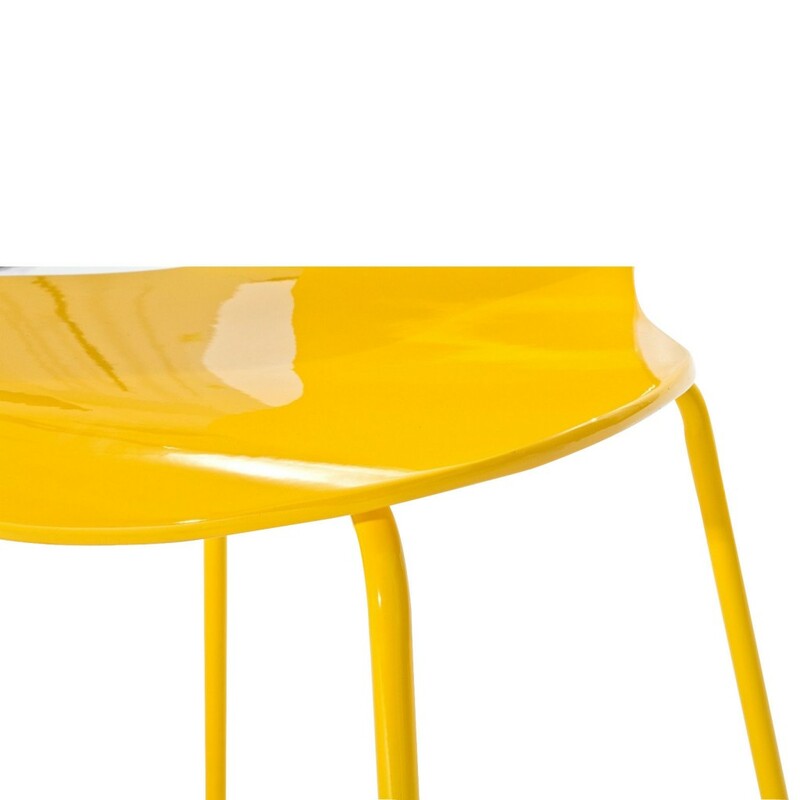 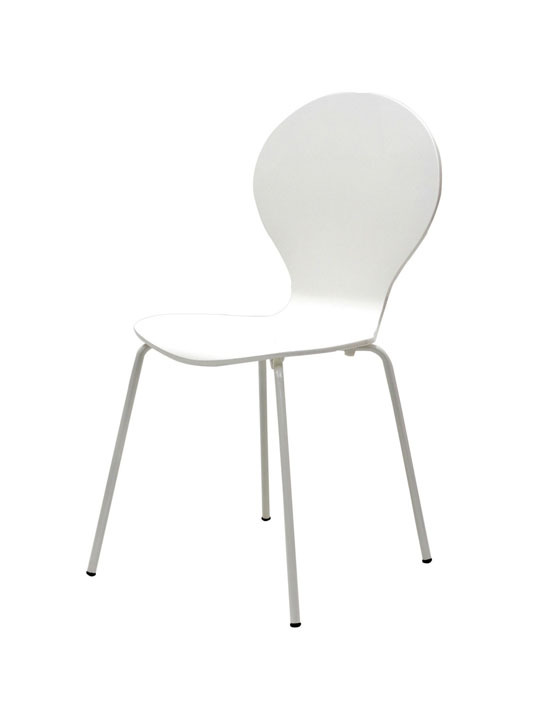 Each chair is made of solid aluminum base with a glossy paint color or wooden seat. 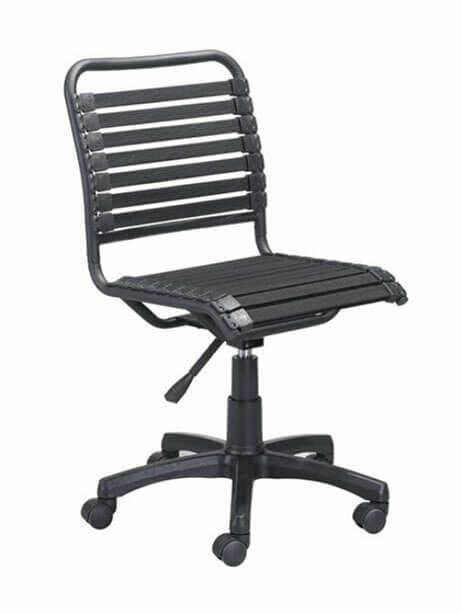 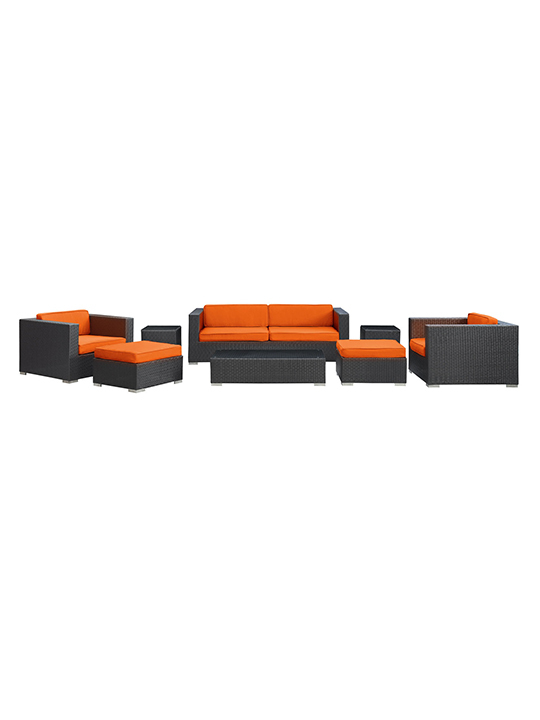 These chairs are stackable for added storage. 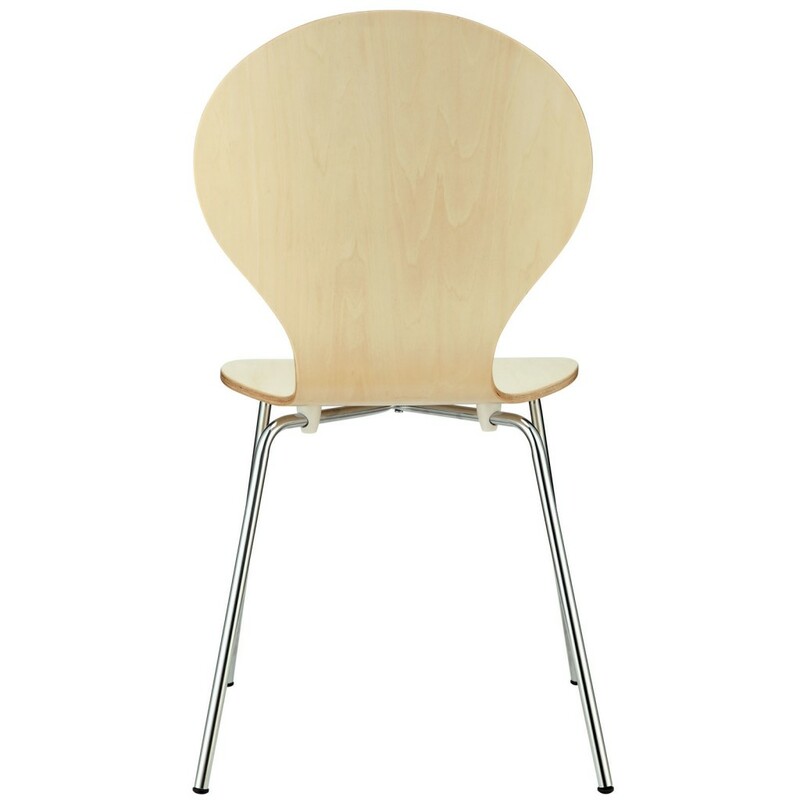 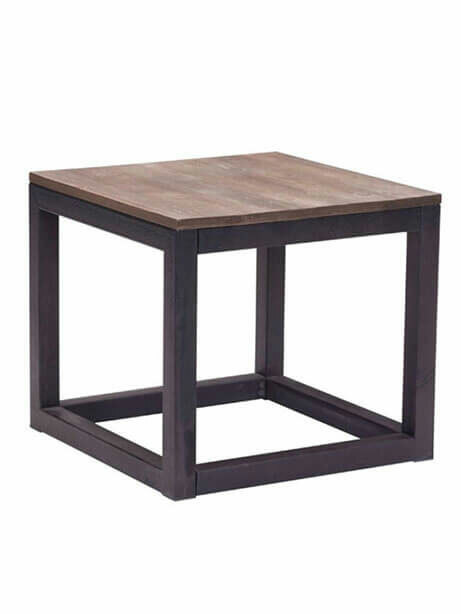 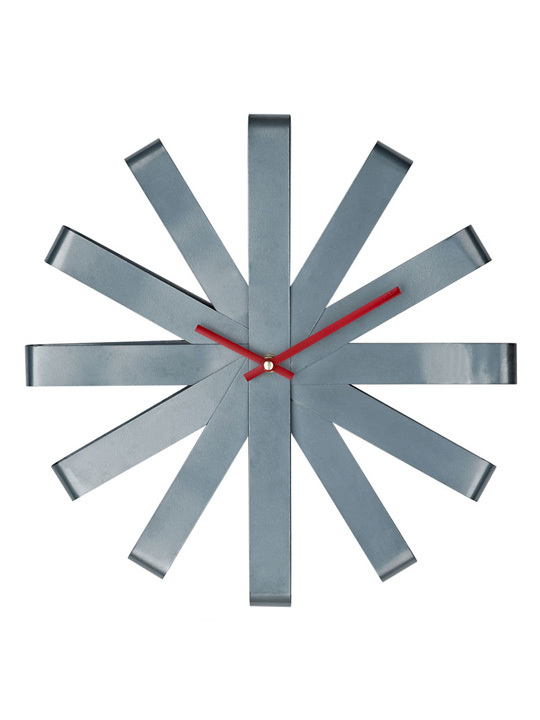 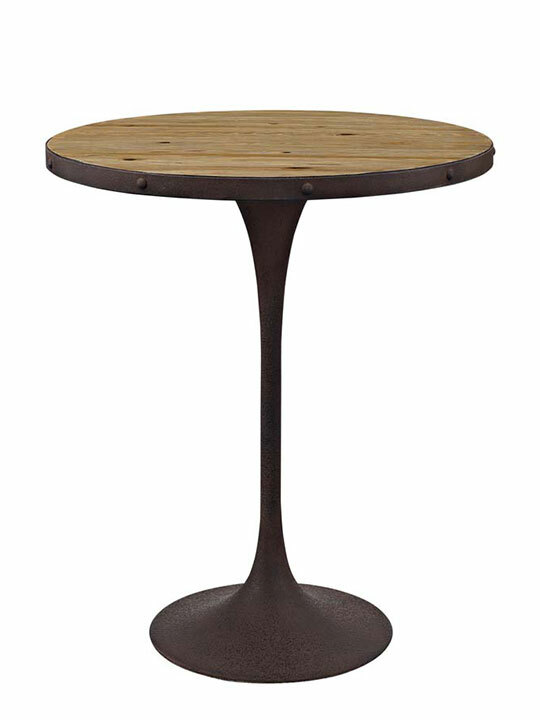 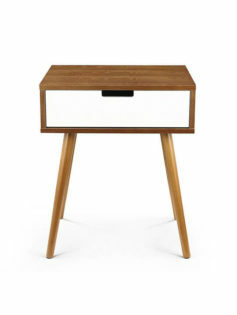 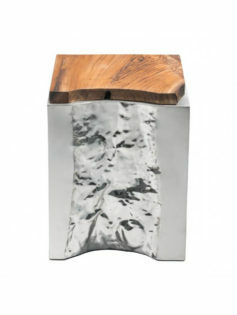 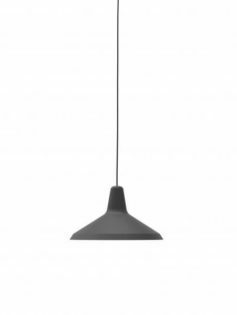 Available in Yellow, White, Red, Natural Wood, Walnut Wood, Wenge Wood.